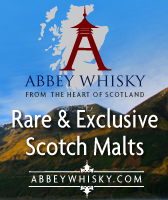 Abbey Whisky – Happiness Is A New Malt! 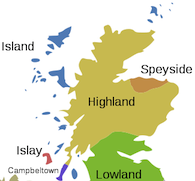 Abbey Whisky has 8 New additions to it’s range this week with whiskies from the Island, Islay and Speyside regions as well as some Japanese malts. 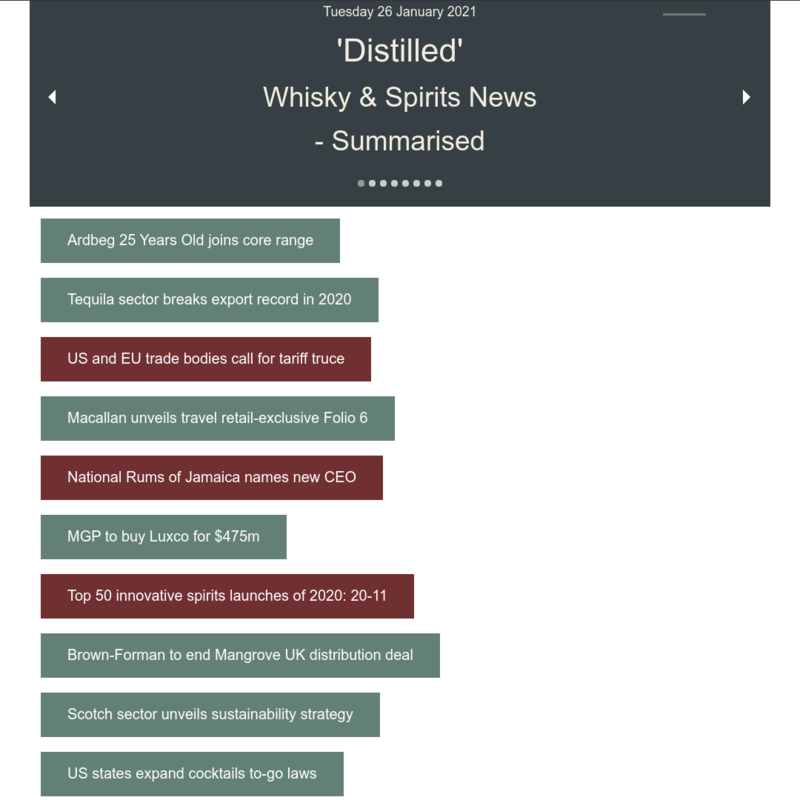 The brands include The Strathspey Reserve, Glen Garioch, An Cnoc, Glenlivet, Yamazaki, Glentauchers & Laphroaig. The ages of the new whiskies range from 15 to 21 Year Old malts. 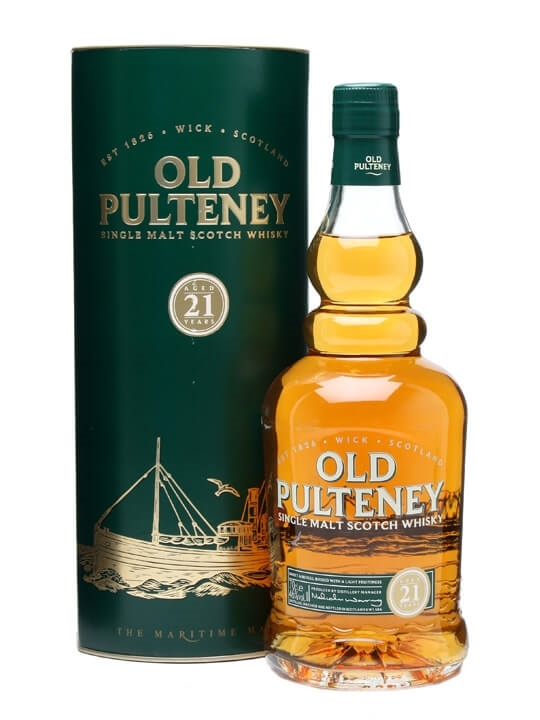 70cl / 46% / Distillery Bottling – Pulteney is the most northerly mainland distillery in Scotland, ensconced in the town of Wick. The 21 year old is a mix of fino sherry and refill bourbon cask matured whisky and sits at the top of their regular range. MAXIMUM 1 BOTTLE PER CUSTOMER.